Back with some fab places to go on a date again. I can't stress how much fun it is visiting new places so even if these are targeted at specific areas if you like the sound of it why not grab your boo and jump in the car or on a train and check them out. Day trips with your partner can be so much fun or even stay over and make a weekend of it. So lets jump straight in with 5 new places to go on a date. Gloucester may not be the first place that jumps to mind when you think of places to go on a date but don't overlook places when planning that date. Gloucester dating can be a lot of fun depending on your interests, if you are visiting the city you will be amazed by the Romanesque and Gothic architecture. Personally I would happily wonder round looking at the cathedral, I just love Gothic buildings. 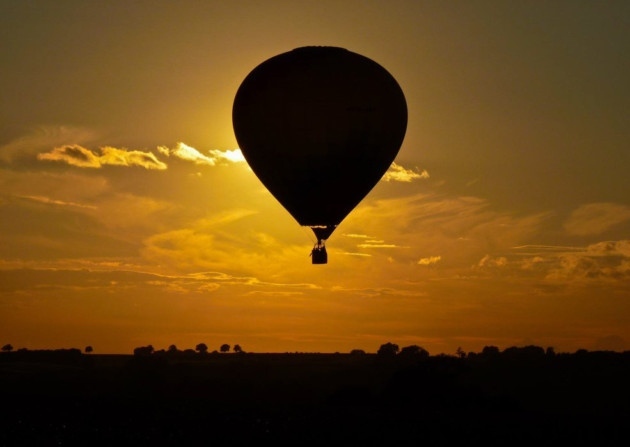 However if you are looking for something a bit more special or even celebrating an anniversary then you can take a hot air balloon ride with complimentary champagne just imagine how romantic it would be watching the sun rise or set as you sip away holding hands with the one you love or are just trying to woo. I know I would be giddy with excitement in fact I may have to book one of these trips myself. Maybe you could even get them to drop you off in Scotland for a spot of Galloway dating. Now if you time your visit just right lets say in the August you can check out the award winning Galloway county fair. Living in a village I love a good local fair, you get ti find out so much about the place in one day and even meet locals which if your visiting gives you a chance to find out more or who knows if your from Galloway maybe you can find someone who blows your wellies off right there. 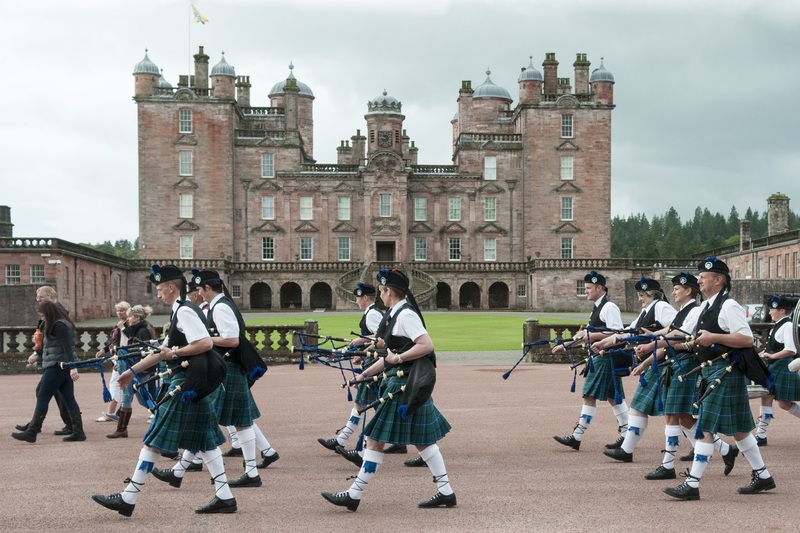 The fair takes place at the amazing Drumlarig castle grounds so you can even soak in a bit of history while you're there There is drink, food and local exhibits so you wont go bored at all. If you have never been to a county fair before then you may as well pop that cherry with an award winning one. Just look at that beautiful castle. York is another beautiful city which hosts a stunning Gothic cathedral with medieval stained glass and even 2 bell towers but enough geeking on my side. You want to know about York dating right? This time I think we should stick to the roots of the amazing history of York but throw in a bit of fun and maybe even get that date jumping into your arms. I love attractions that throw in a bit of tongue in the cheek fun and you have just got to try York Dungeon, Some may find it super cheesy but that is half the fun right? 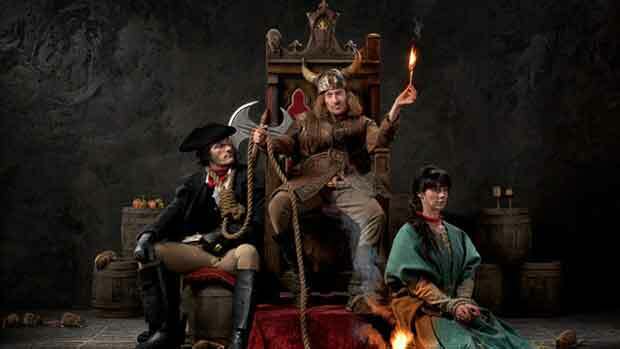 A great way to learn about the dark history of the past and be scared to death by some of the talented actors. You will be trembling and laughing all at the same time and if it's a first date it is a great way to see if your date will be running for the hills or laughing by your side plus you will have plenty to talk about after over food and drinks. If they run for the hills maybe one of the actors will wow you so much you want to visit twice. Keeping with the theme of fabulous Gothic places then Sussex has some amazing places you can go for a nice walk and take some amazing photographs. Maybe the person you met through Sussex dating is a budding photographer so you could wow them with a more than Instagram worthy place to take some snaps. 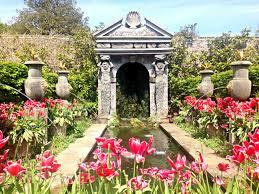 West Sussex has a beautiful place to visit Arundel's castle and garden is stunning with nearly 1000 years worth of history in one place there will be heaps to learn and there are plenty of grounds to explore. If you plan your trip carefully there are lots of events at the grounds that you can also attend such as Shakespeare themed days and even days with knights roaming the ground. Another cathedral city can have you walking round looking at stunning buildings again for a bit of Worcestershire dating. 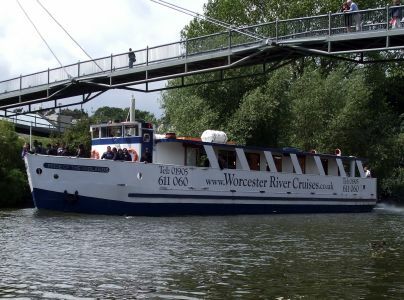 There is lots for the average dater to do in Worcestershire including visiting big complexes which have all the perfect date activities like cinema, bowling and more but now we want something a little different that allows you to take in the sites of Worcester. What better way to do that than a boat ride? Taking in the beautiful natural sites and wildlife You can even treat your date to tea, coffee and a cake or even something a bit harder if you prefer but don't have many or you may be needing your date to rescue you from the waters. If you really want to impress your date you could hire a row boat but the Worcestershire river boat seems much more relaxing to me. Have you been on fun dates in any of these places?